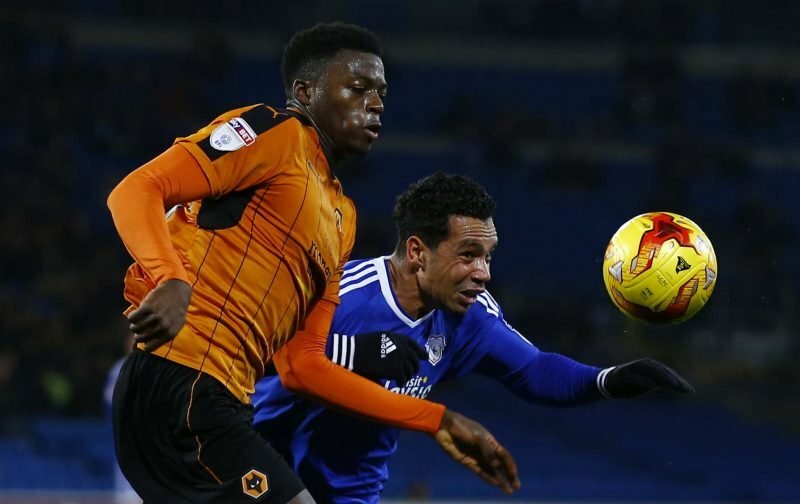 New Sheffield Wednesday manager Steve Bruce was busy late on in the January transfer window, adding three players to our ranks on deadline day itself and former highly rated Wolverhampton Wanderers man Dominic Iorfa has now admitted that Bruce was a key part in his decision to sign for the club, as originally he was heading elsewhere. 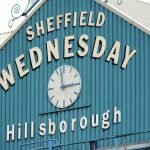 Speaking to the Star this week as he continues settling into life at Hillsborough, the 23-year-old confirmed that having spoken to the gaffer about the move, it ‘swayed’ him in our direction as a loan move had already been arranged. Signing a three and a half year deal, he becomes Bruce’s first permanent capture for a reported £500,000 and fans will be hoping he rediscovers his early promise as then we should have some player on our hands.